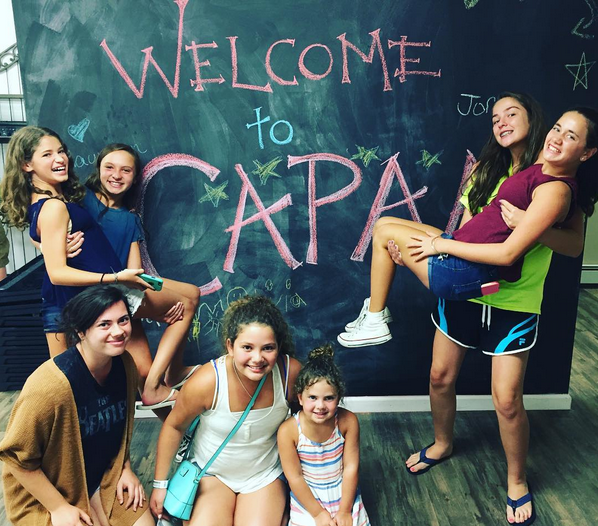 CAPAA classes begin January 16th! Register today and don't miss out! 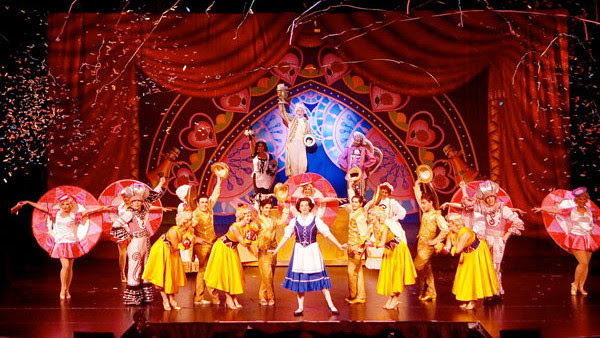 Exit 82's Beauty and the Beast is currently in the top running for the title of Best Local Theatre Production in the BroadwayWorld Awards! Voting ends 12/31. Be sure to get your vote in! 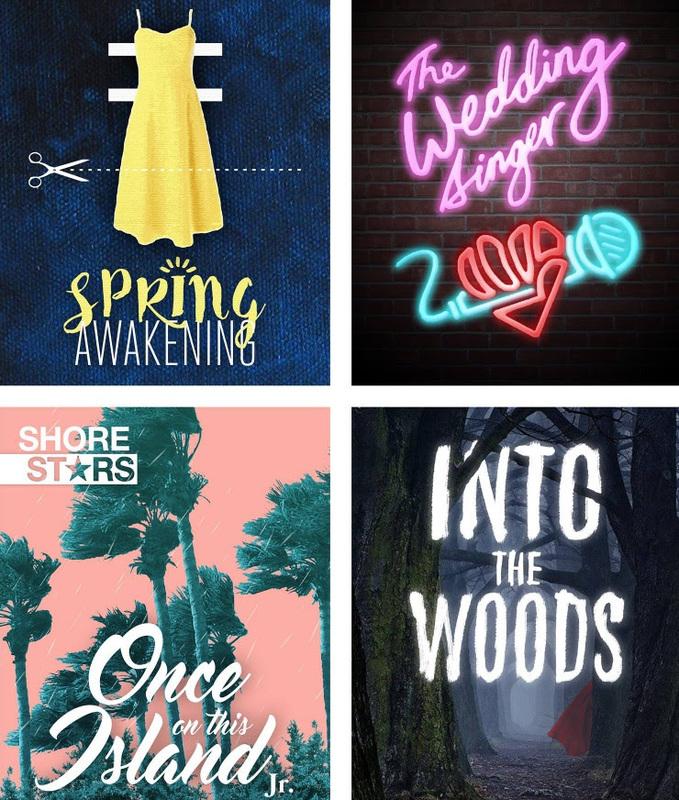 Vote in the BroadwayWorld Awards! Work with us in 2017!